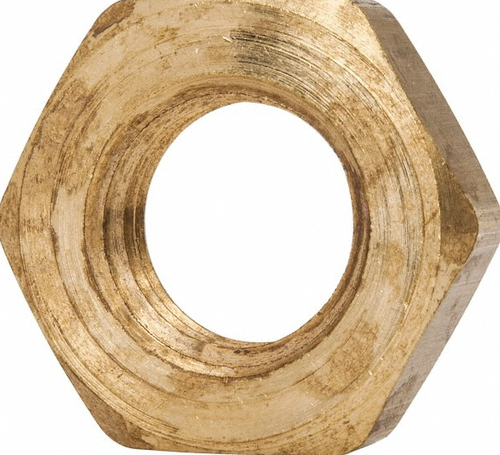 Backed by the profound industry experience, we are presenting vast variety of Brass Lock Nuts. Manufactured by the professionals using optimum quality brass, these lock nuts are widely used for fastening glands to the gland plate. These lock nuts are widely appreciated for their features like high durability, excellent strength and resistance against corrosion. Before the final delivery, our offered lock nuts are stringently checked by the quality analyzers on varied parameters to ensure their flawlessness.